I’m sure every blogger and their Nan saw the drama that kicked off in the blogging community last week, when a brand outed a youtuber for reaching out to them for a collaboration. Now I already had this post planned and scheduled, however I thought about not publishing it but I thought it was perfect timing what with everything happening last week to discuss the ways in which I approach brands for collaborations. Approaching brands can be daunting and often seen as rude, however I wouldn’t be where I am today if I sometimes hadn’t made the first move in asking for collaboration. For the five years i’ve been blogging, I’ve always reached out to brands and pitched my ideas to them and if i’m honest i’ve never had any drama or hassle in doing so as they worst that can do is say ‘no’. Now contacting brands first is a massive no no to some bloggers as some often think it’s rude, but in all honesty i’ve always lived by the motto ‘if you don’t ask, you don’t get’ which I apply to everything in life. Having said that I also know where I stand and I obviously know that certain brands aren’t going to even reply to little me, but some of my favourite brand collabs have come from me reaching out to them first. I thought it would be helpful to share the ways in which I approach brands, how I find contacts, what info I include and any other things to consider when approaching a brand. Now the first step in contacting a brand is actually finding a contact as such to email, and most brands usually have a contact section on their website where you can contact them through a contact form, or they will provide email addresses for certain areas of their brand. Usually these will be generic PR@’brandname’.com but I always give them an email as most brands do monitor these emails and will forward onto the relevant person. I also sometimes swap contacts with other bloggers, especially in the last year or so and it’s not something I would usually do but i’ve built some amazing blogging friendships over the past year and it’s resulted in both parties nailing some amazing collaborations. Again, approaching a blogger for contacts isn’t something i’d ever recommend especially if you’ve never spoken to them before but if you do have some blogging friends who you would feel comfortable in asking then i’d say go for it! I also have began contacting brands via their Instagram or Twitter accounts, especially if you’ve featured them in a post and they reply to you. I take that as an opportunity to just ask if they have any collabs, or a contact in which I can contact about collabs. When contacting a brand the biggest thing for me is knowing what to say, as I always like to keep it as short and sweet as possible whilst also being informative and to the point with what i’m asking. One rule I always stick by is addressing the email to the person, if you have a name and if not I address it to the brand so they know i’m not just blanket emailing brands and asking how they are, rather than just diving straight into my pitch. I always introduce myself and give them a little more info about my blog, and the content that I post so that they know before even visiting my blog what i’m kind of about, but again I do try to keep this as short as I possibly can, as brands will always come back with questions if they need further info. I then usually will move on and just generally enquire if they have any current collaborations in the pipeline, or if they would be willing to collaborate on a post, and this is where I take advantage of sharing idea’s of content that I already have planned or just idea’s in general that i’d love to get them on board with. I typically then leave it there, by signing off the email nicely and awaiting a response from the brand or contact to come back to me. More often than not I do find most PR’s will respond that same day dependant on time of year and usually they will ask for a little more info on stats, page views, following etc. and it just goes from there. This one is a bit of a funny one as I don’t typically take on paid content just because I am employed full time, and because i’ve never really had any worthwhile sponsored opportunities come my way. Having said that I have spoken with a few of the blogging gals I know on this topic and most say that ‘if you don’t ask, you don’t get’ and more often than not bloggers will ask if a brand has a budget for posts. Now when I first heard of this, it did make me feel a bit out of my comfort zone but there have been a few instances where I have asked, and although some brands don’t have a budget for physical payment/you don’t have enough followers to reach their payment threshold, I have had extra products or for example some DVD’s sent to me as a little extra something. Having said that I have heard that most brands nowadays do recognise blogging as job and more often than not they will pay you, you just have to ask if they haven’t already mentioned any payment. 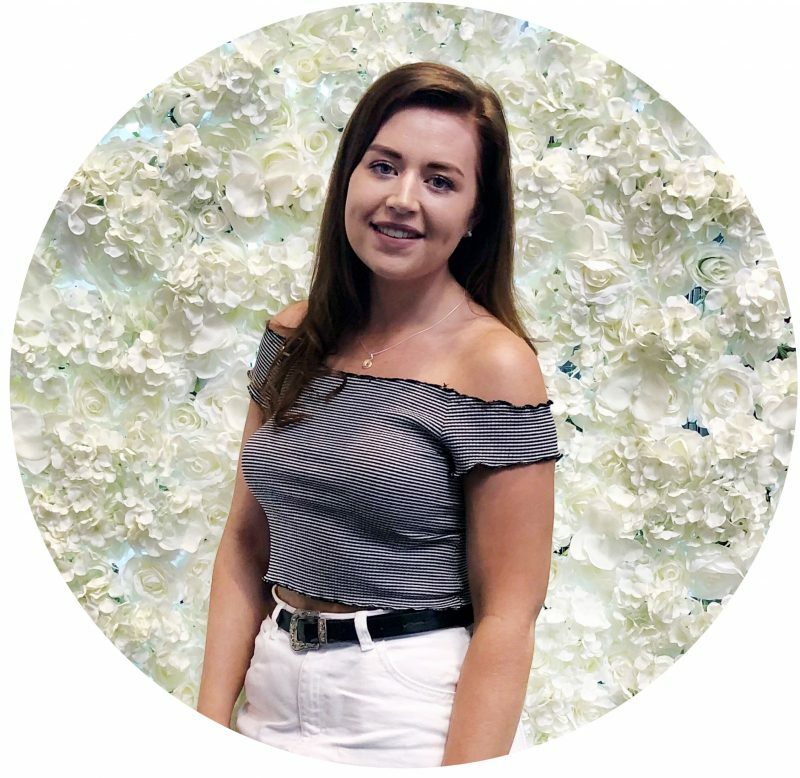 Chloe from Chloe Alice Lily did a great post on how to make money online through your blog, so definitely check that out as she knows more than me. 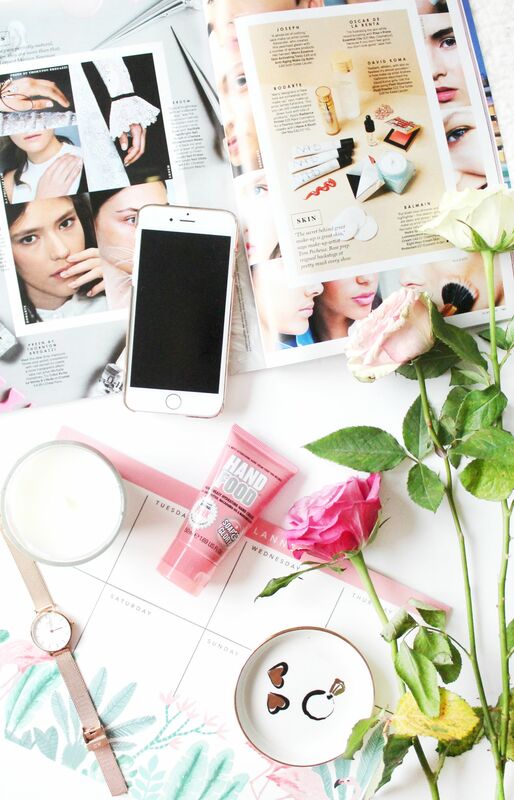 Also Gemma from Gemma Louise did a really good post on sponsored content a while back, one of which was also really informative on all things sponsored content! Now i’m not saying that anyone is rude here but I have heard and also experienced some horror stories of bloggers reaching out to brands or PR’s, and just being point blank rude. You’ve got to remember that you’re essentially asking them for free products or payment, of which you can’t just demand or expect. Same goes if a PR isn’t replying to your emails, I know first hand how frustrating it is and I do always chase emails back but i’m never rude. I always appreciate that other people are just as busy and some take longer to reply than others. So there are a few tips on how I approach brands for collaborations and don’t get me wrong, it is daunting and when I first started reaching out to brands I was terrified but as the years have gone, i’ve built up confidence not only in myself but in my blog and content, and I know what I can offer to brands of which I always use when pitching to brands my ideas and thoughts. How do you approach brands? Or do you have any other tips?